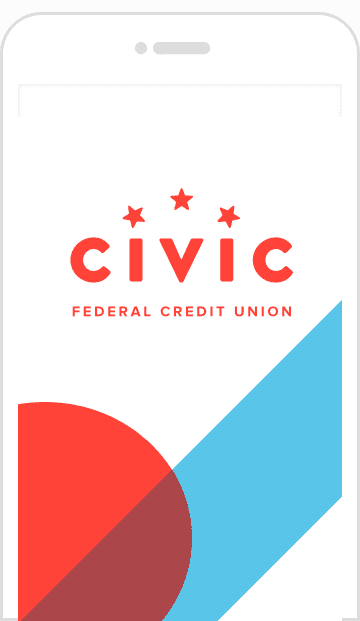 Manage your Civic Federal Credit Union accounts simply and securely. It takes just a few minutes to register. Are you using a mobile device? Accessing your finances on your phone has never been easier.